One could say that "Forgotten sounds" is a travel in time. It is a search for the original sources to melt them with nowadays materials. And the result is an amazing new speech. 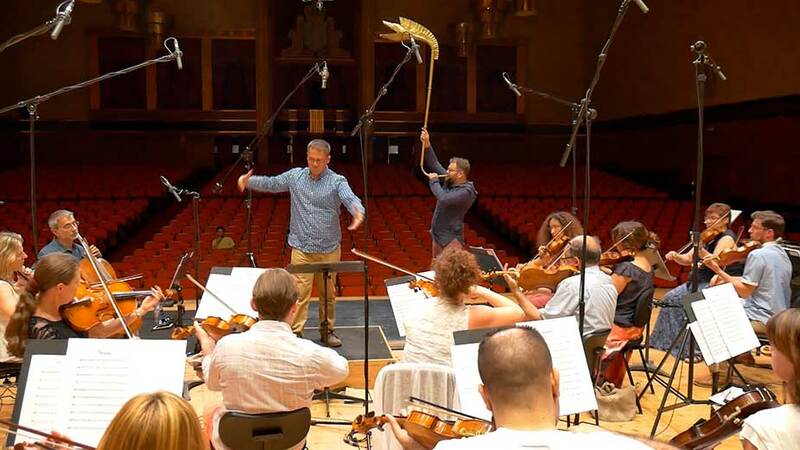 The project brings instruments from past times into a modern orchestra. The old instruments are placed out of their original context. 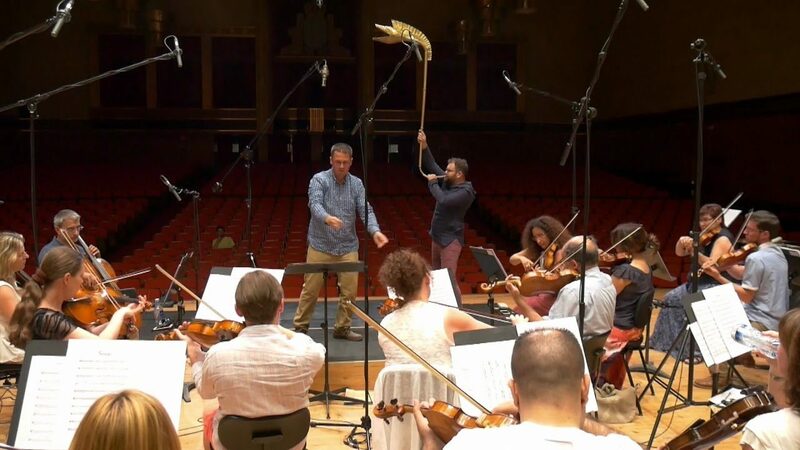 The karnyx –originally a war trumpet- is used by Cupeiro in a totally different way, since he uses it to recall dolphins, mermaids or the sound of waves in his compositions. The corna –cow horn- conjures improvised folk tunes and the uillean pipe is used to play Bach´s Aria from his Suite in D major. Folk music is also presented in a genuine way. Bartok´s Romanian dances are played on traditional instruments bought from folk musicians in the same regions where the composer collected the melodies. The cornet and the tango, though far away in time and space, seem to have been created for each other. “Forgotten sounds” is a search for an essence, for an origin. A history trip which starts and ends in our days. Abraham Cupeiro started playing with the idea in 2014. A few concerts took place and the response was great. The whole thing became true in 2016, when it was recorded with Filharmonía de Galicia and Warner Classics became involved. Due to its versatile nature, Forgotten sounds works in a number of different settings and venues. It can be presented with a symphony orchestra or just with a quartet, and it fits in a concert hall or in an outdoor event.